BLI is located three miles northwest of Bellingham, in Whatcom County, Washington. 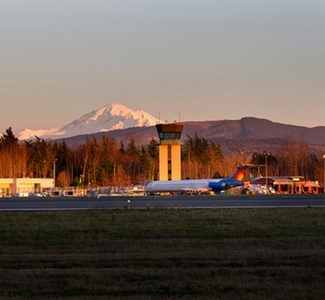 Due to the close proximity to Canada, the Bellingham International Airport functions somewhat as a reliever airport to the Vancouver International Airport Bellingham/Vancouver. ​Stay at the Oxford Suites Bellingham!